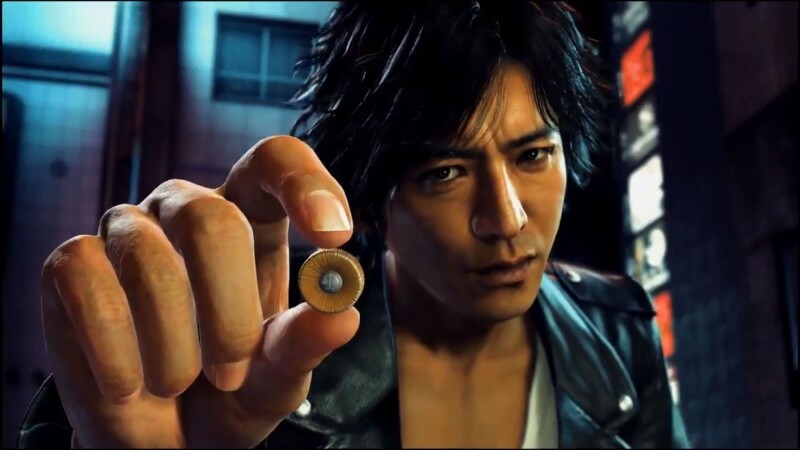 Although we knew it was coming to the West, we didn't have too many details about the English version of Project Judge, the latest game from Yakuza series developer Ryu Ga Gotoku Studio. In the latest trailer, we got quite a few details about the game's Western release date, name, and voice cast. As part of the Kinda Funny Games Showcase, Sega showed off a new trailer for Judgment, the new Western name for the game. The trailer also features English voice acting for the first time - a change from Sega's recent choice to not give the recent Yakuza games an English cast. You can watch the trailer for yourself and see if you'd rather play it in English or Japanese.